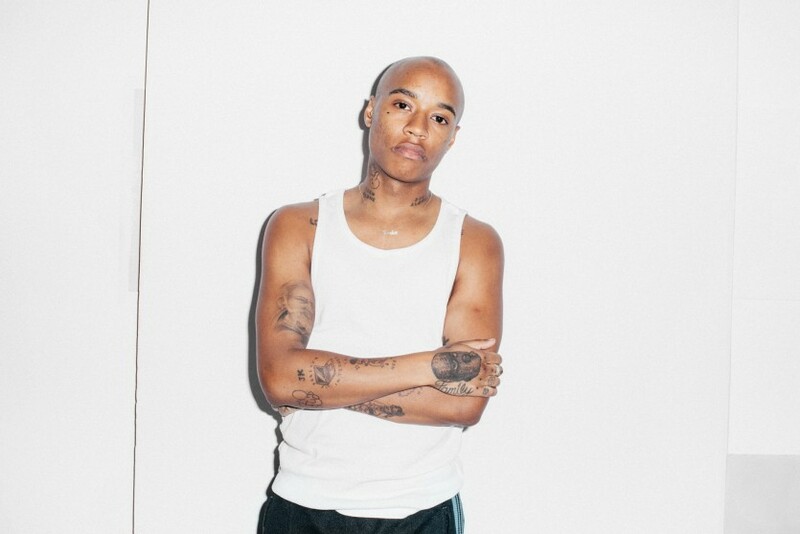 300 Entertainment artist Rejjie Snow has been on a steady rise since the drop of his EP Rejovich in 2013 and he confirmed last night with the release of his debut album Dear Annie, that he is here to stay. The album was released in three parts, making last night’s midnight release the final installment of the 20-track album. The album, which is an “ode to everyone in my life, particularly my love life,” explains Snow, is bound to strike a chord with many as the 23-year-old artist croons about love and relationships. 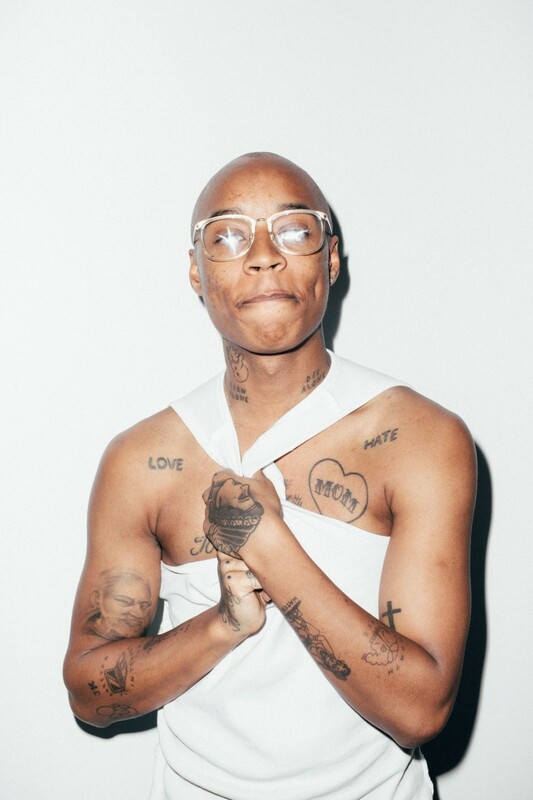 Another way the rapper pays tribute to significant moments throughout his life is by etching meaningful words, symbols, and portraits on his skin. 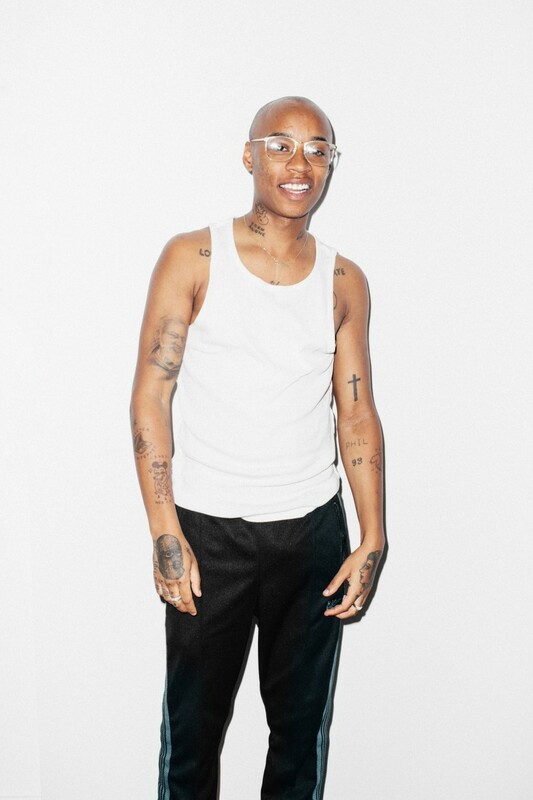 When Snow stopped by Coveteur HQ we had him walk us through each piece of artwork—like his most sentimental, an ode to his mom (bless), and the tattoo his friend gave him in the middle of a party—to help us paint a picture of his musical and life influences. To download "Pink Lemonade" (song throughout the video) click here.